We've reviewed the ArcBotics Sparki, an educational robot packed with sensors which comes with lots of tutorial material. 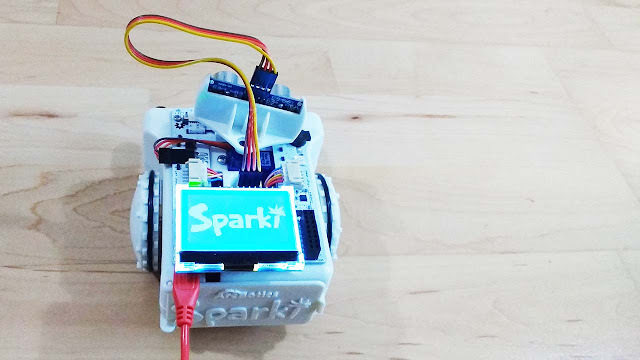 Sparki is very much an educational platform for learning about robotics and STEM rather than a toy with some coding added. Sparki can be used in schools and libraries but it can also be bought for home use if your child doesn't get to use one at school. Sparki is aimed at children in middle school and high school. 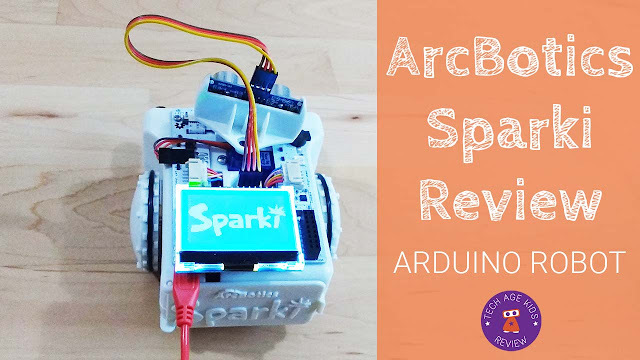 I tried out the ArcBotics Sparki robot with my two boys aged 8 and 9. They're a little younger that the target age range, but pretty experienced with robotics for their ages. Disclosure: ArcBotics kindly sent us a Sparki robot to review. As always, our opinions are our own. Sparki needs 4 AA batteries as clearly explained in the Getting Started guide. You can use either regular alkalike batteries or rechargeable ones. It's always really annoying when robots say you can't use rechargeables so this is a great feature. You don't need a screwdriver or other tool to change the batteries which I appreciate. 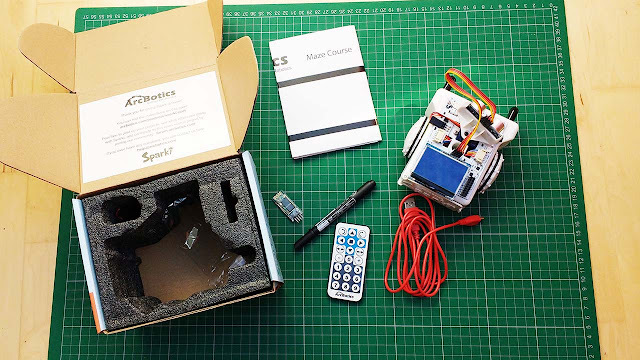 Sparki is a white plastic robot with its electronics on show on the top. 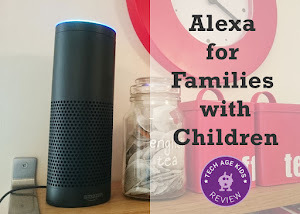 It has a gripper on the front which is an awesome feature and the first thing my kids noticed. They've been wanting a robot that can pick things up. The motors are stepper motors which can be controlled much more precisely than the cheap motors you find on low cost robots. You get an RGB LED and a tone buzzer as outputs. There's also a LCD display screen which is quite unusual to find in a kids programmable robot and considerably extends the scope of projects that can be carried out. Sparki has distance sensor eyes mounted on a servo so that the 'head' can look around. The robot has multiple sensors for line following, light sensors, accelerometer and magentometer and also an IR sensor and receiver. You get a remote control too. That's a lot of electronics packed into a compact robot. Sparki comes pre-loaded with a program that allows you to control it with the included infra-red remote. That's probably what you want to start with. 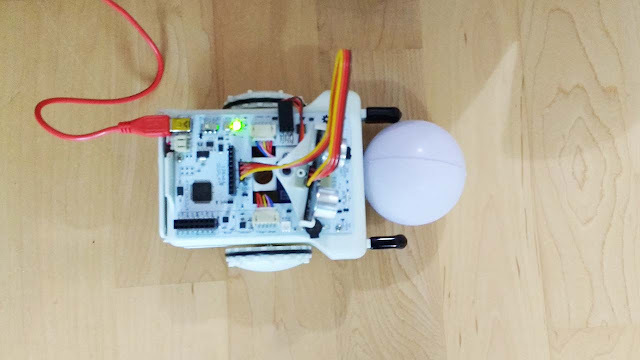 The remote control can be used to get Sparki to move around and to try out some of the features of the robot. Note that if you want to get back to remote control mode later then you'll need to reload the default program. There's lots of choice when it comes to software to control Sparki. 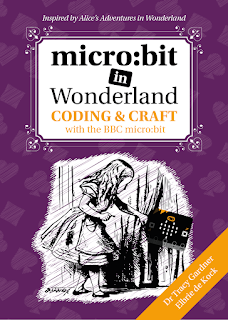 The two most developed options are the miniBloq graphical programming tool and the Sparkduino environment which is based on Arduino. We started with the miniBloq software. miniBloq offers graphical icon-based drag and drop coding with Arduino C++ code side-by-side. This software looks very dated and was often slow to respond to user activity. We started the online activities. I got stuck at the first hurdle when I couldn't see how to enter a number for the distance to move forward. My 9 year old poked at things until he worked out that the '#' option (buried in the interface) would give you a box to type in. There are much more intuitive ways to support this kind of interface. Once we'd got the hang of the interface we worked through some of the early activities. My boys were desperate to be able to pick something up with the grabber and we were able to do this once they understood how the commands worked. We really like that the education material explains how the gripper works internally. We managed to write the code to move forward pick up a soft ball, reverse and drop it. Success! We got a bit stuck once our code was longer that a few commands as we didn't get a scroll bar. You can shrink the code but that only takes you so far. I had to go and search to find out that you can use Ctrl and the arrow keys to scroll around. Works well once you know. The problems with miniBloq are mainly aesthetic or first time use issues. Once you learn its quirks it works pretty well. If you're using Sparki at home we'd recommend a parent working with the child for the early activities so they don't get disheartened - they'll soon be up and running. In an educational context it would be worth doing a walk-through on a whiteboard so kids can follow along for the first project. There's also the option to use the graphical ArduBlock editor so we'll also be trying that too. My kids still find graphical coding quicker although my 9 year old is starting to learn text-based coding. We did SparkiDuino and it worked well. It's great to know that the option is there when my kids are bigger and there's lots of tutorial material for Arudino too. For now we had fun loading and trying out some of the sample programs. My 8 year old loved the Theramin style example. Note that Sparki can also be used with the Codebender online IDE. Coderbender is really convenient (we've been using it with the Adafruit Circuit Playground board) but you need an account to use it and have to be over 13. 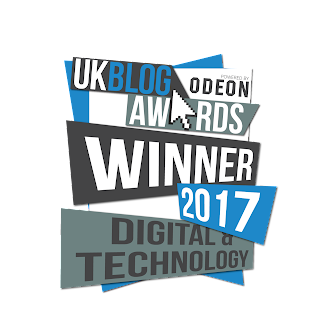 Educational content is the thing that makes the difference between a robot that stays in a cupboard and one that kids stick with. A lot of effort has clearly gone into providing a curriculum for the Sparki robot. The Sparki lessons are freely available online so it's really easy to just point a browser at it. The content is clearly labelled with the tool it applies to and you can select which tools you want to see content for. We would have liked an easy way to bookmark a link to just the content for MiniBloq or just the content for SparkiDuino. We love the LCD display on Sparki. You often want to show output on your robot rather than having to check on a computer. The gripper is awesome! Picking things up is one of the main things my kids want to be able to do with a robot. The gripper solves this problem in a clever way which doesn't make the robot too expensive or complex. The accelerometer is another great feature, it gives you lots of options to do things with Sparki other than just driving around. Sparki can run off regular rechargeable AA batteries which keeps costs down and makes it easy to swap batteries rather than needing to stop and recharge in the middle of a session. We like Sparki very much. It's a great choice for kids who are serious about robotics but don't want to focus on the mechanics of physically building robots. The tutorial material means that, with a little bit of help to get started, kids will really be able to learn a lot with this one compact robot. 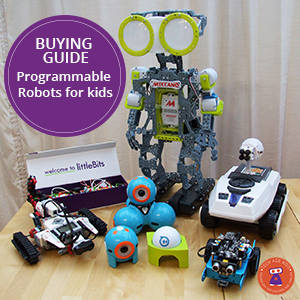 The LCD display gives kids the option to customize their robot without having to physically attach extra components. For high school children the SparkiDuino option works well and being able to use the Codebender editor online is even easier to get started with. We were less keen on the miniBloq editor, we'd like to see a modern Blockly based editor for younger roboteers. We'll try ArduBlock out in a future Sparki project.